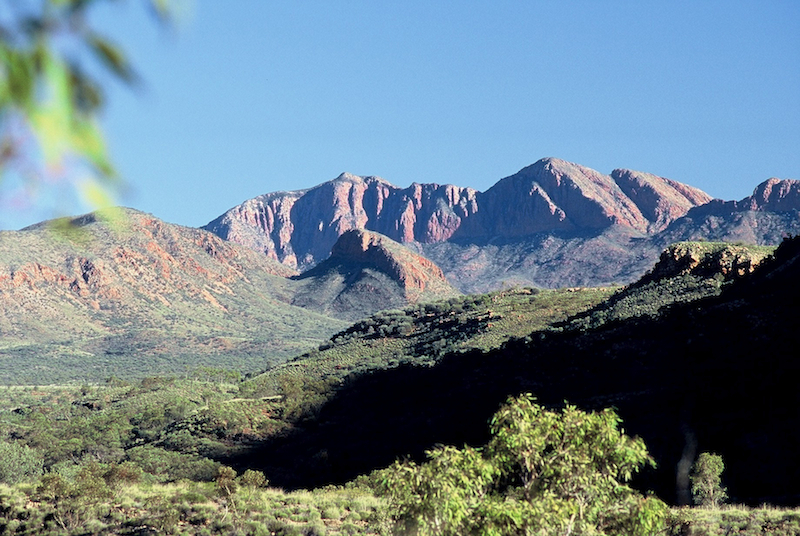 Athena has just returned from an amazing journey through the Macdonnell Ranges of the Central Australian Desert, which stretch 400 kilometres on either side of Alice Springs . 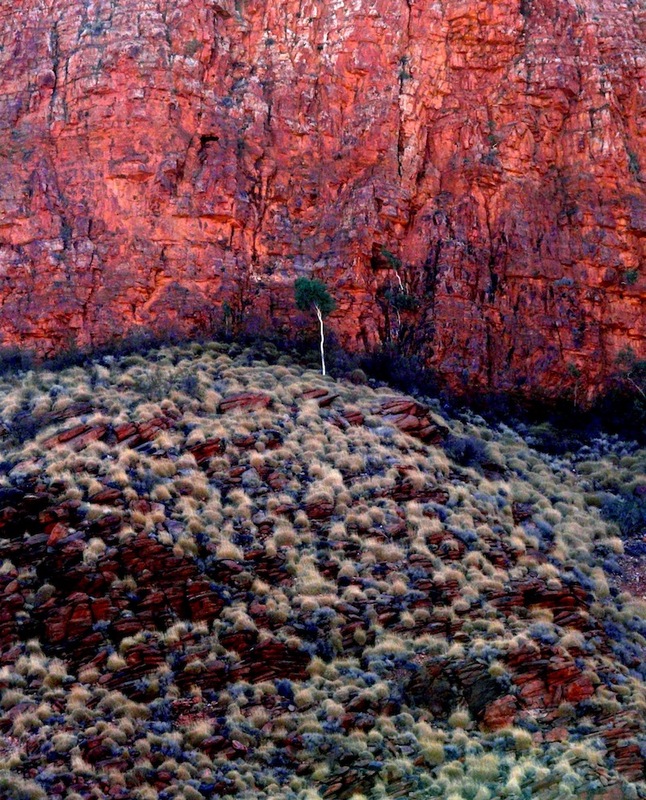 A life changing event for the Warrior Goddess as she met Ancestral Spirits, a modern Aboriginal Law Man and Senior Traditional Owners of the lands where she alighted. In the coming days/weeks she will post photos and stories that she gathered in the company of an extraordinary group of Modern Athenas/Writers led by Jan Cornall performance poet, composer, writer and teacher and Raymond Hawkins a Modern Hermes of Into the Blue Creative Walks and a young Aranda Law Man Nicholas Williams. Friends For Life- an Aboriginal Miracle.